Help A Child Have a Happy Christmas! We are calling for support from businesses as we launch our 'LAT Wishes Christmas' campaign for our Young Oasis service. The service provides support, guidance and encouragement to Lincolnshire children and young people affected by a parent or family member who misuses drugs or alcohol, for whom Christmas can be an especially challenging time. Therefore, we are asking businesses to donate gifts throughout December for 30 of the children that we are currently working with. Our CEO, Alison Goddard, said: “This festive season we’re asking local businesses to consider donating a gift to our Christmas campaign to help a child or young person in Lincolnshire have a happier Christmas.  Shooting Star, a PR, marketing and digital agency that has been working with us over the last three years, has stepped up to be the first business to give a gift. 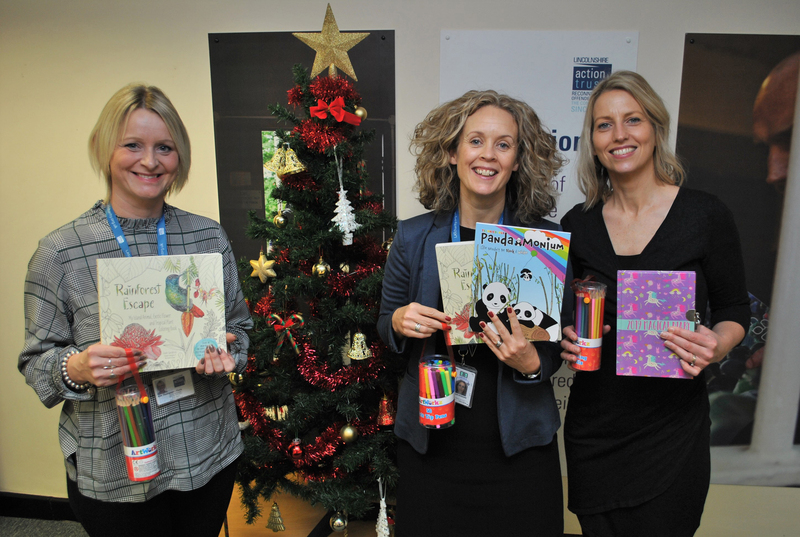 Director Kate Strawson delivered a batch of colouring books and pencils to Alison Goddard earlier today (Monday 3rd December).  Alison added: “For most families Christmas is a magical time, but for children and young people dealing with parents who misuse substances it can be a time of acute uncertainty and anguish.